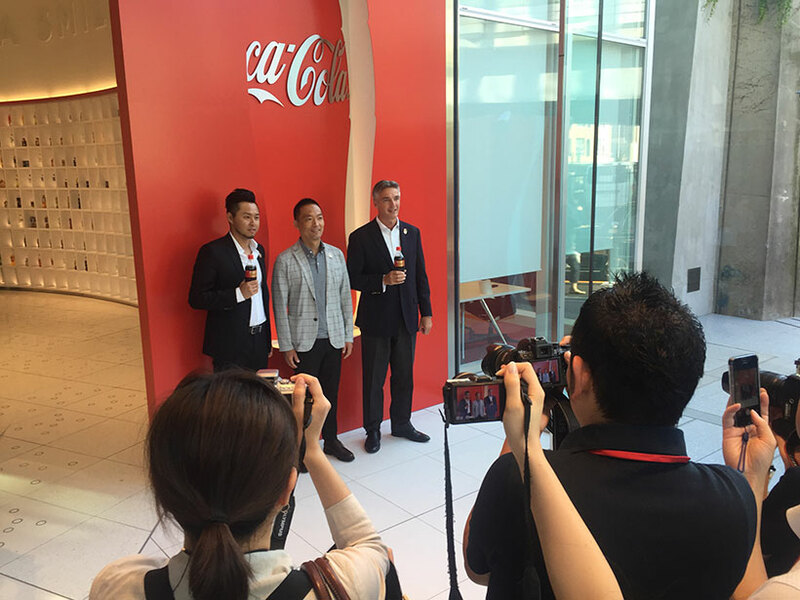 Coca-Cola(Japan)Company,Limited Headquarters officially opened in Shibuya, on 29 July. – Jun Mitsui & Associates Inc. Architects｜Pelli Clarke Pelli Architects Japan, Inc.
Coca-Cola(Japan)Company,Limited Headquarters building where JMA got involved as a design architect officially opened on 29 July. TOP News News Coca-Cola(Japan)Company,Limited Headquarters officially opened in Shibuya, on 29 July.